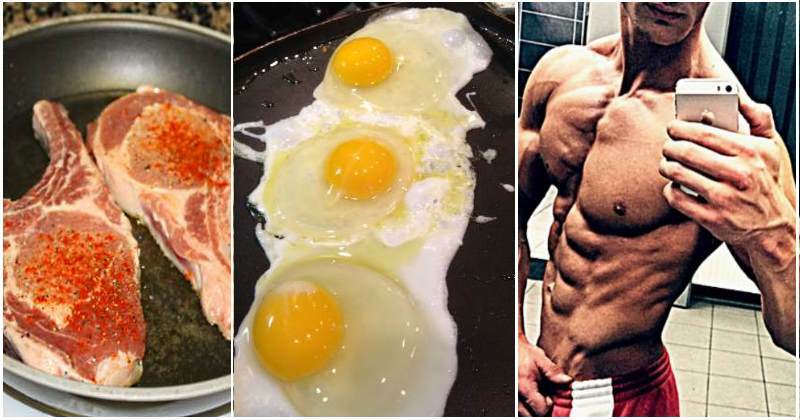 When people want to build muscle, they know they should eat a lot of protein, so usually you’ll see gigantic piles of chicken in their freezers. While a serving of chicken breast has about 28 grams of protein, it isn’t your only option when it comes to meeting your protein norms, and the price can add up over time, ballooning to a number you’ll wish you never paid for meat. So, we consulted some experts and here’s the ultimate list of cheap, but protein-effective groceries. 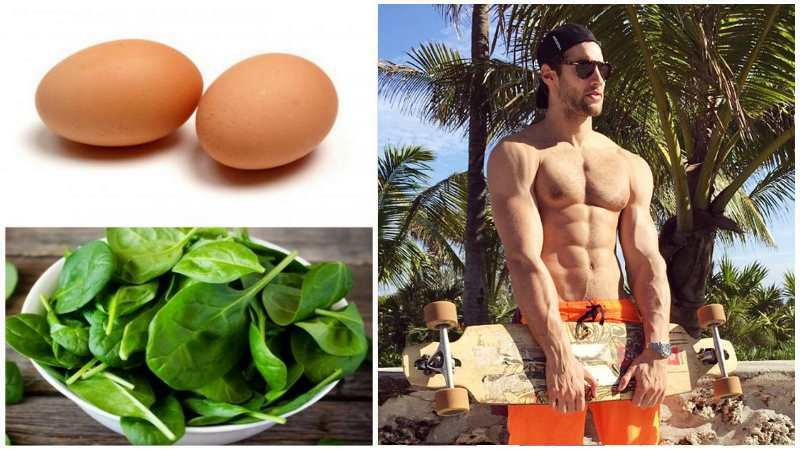 Spinach has been famous for making you stronger since the days of Popeye, and with good reason – there are about six grams of protein in a cup of canned spinach, and you can sauté it with olive oil, sea salt and peppers. 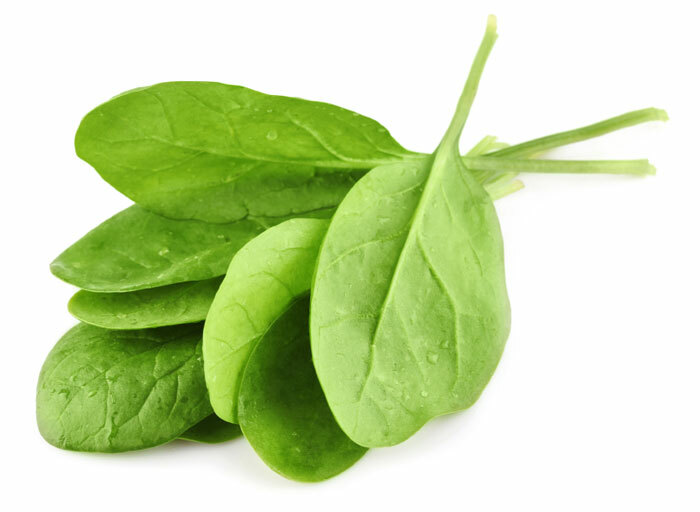 A 13.5oz can of spinach costs only $1.02, so your wallet will barely feel a thing! Of course eggs are on this list. 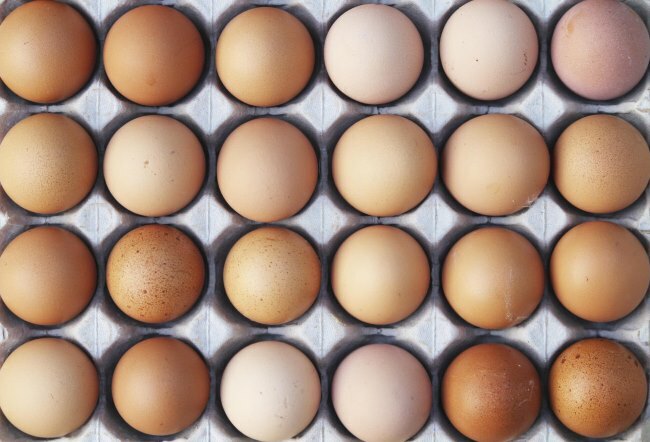 One egg has six grams of protein, as well as choline, which is a nutrient your body needs to create new cells. A dozen eggs will set you back a measly $4.71! Canned beans are really cheap, right? Yes, but dried ones are even cheaper! 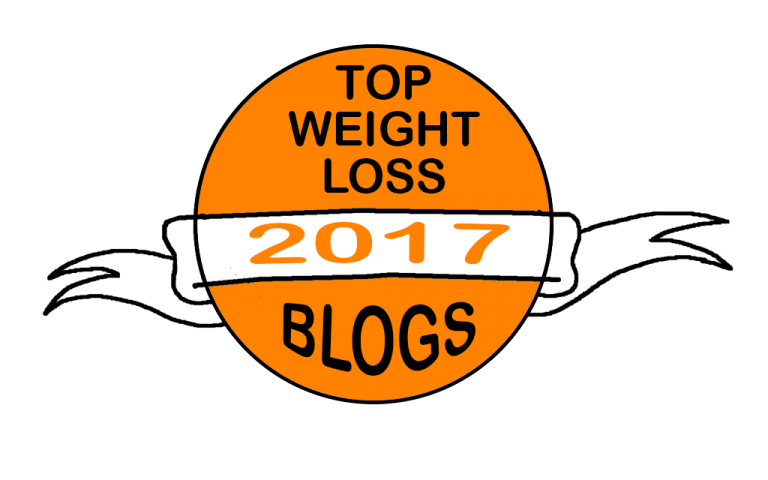 A cup of them has around 15 grams of protein, with 220 calories in total. 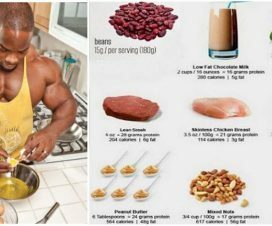 To complement your amino acids for muscle building, jut combine grains or other plant foods with beans and you’ll be set. 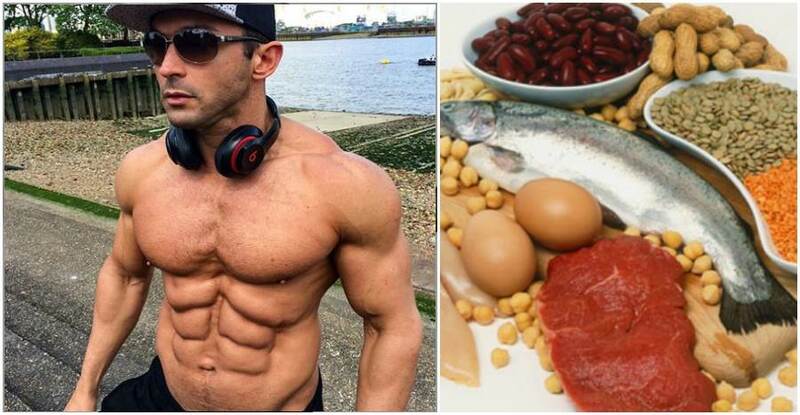 This way, your body will get everything it needs to create new muscle. A 15oz can of beans only costs about $1.24! 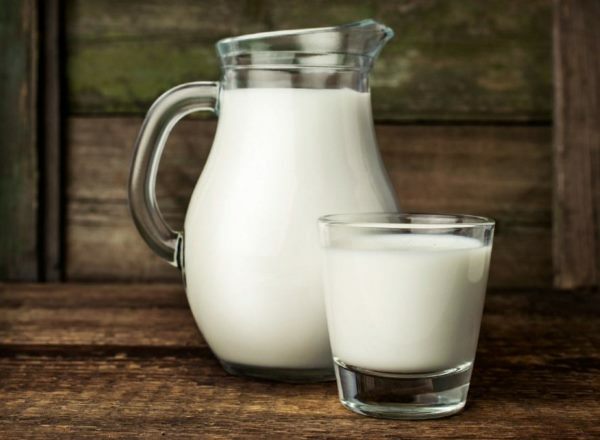 Milk is always on the table and with good reason – studies show that when you consume dairy after a workout helps your muscles regenerate and build up stronger. Also, the calcium in dairy helps your muscles function, as well as your bones stronger. A 64oz carton of milk will cost you $4.12! 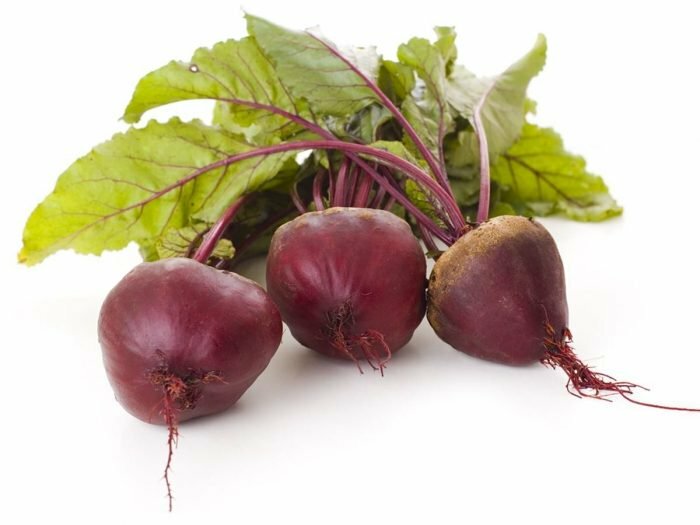 Inorganic nitrate has been suggested to assist your muscles in functioning more efficiently, and there’s a lot of that stuff in beets! 16oz of them will only cost you around $2.30, making them incredibly cost-effective! 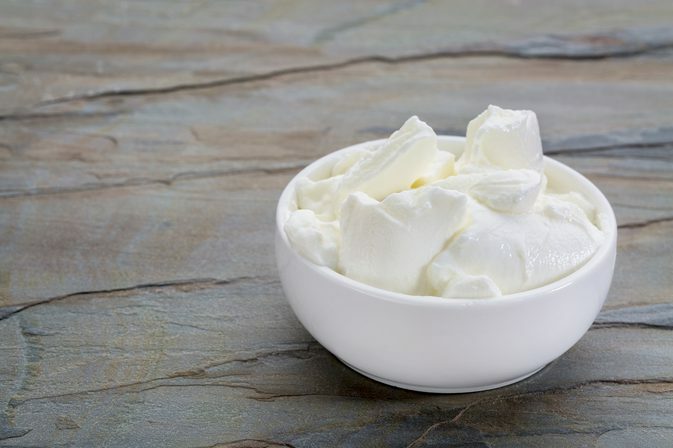 Greek yogurt is basically normal yogurt, but more concentrated, so it has more protein than normal yogurt as well – 15 grams in every cup! Prices of Greek yogurt are going down and there’s always at least one on sale. 5.3oz of the stuff will cost you only about $1.55, so load up! 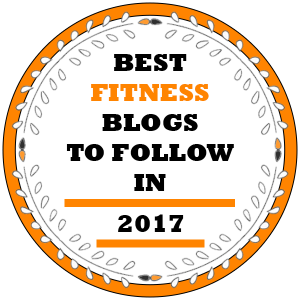 It’s delicious and it has even more protein than its predecessor on this list! 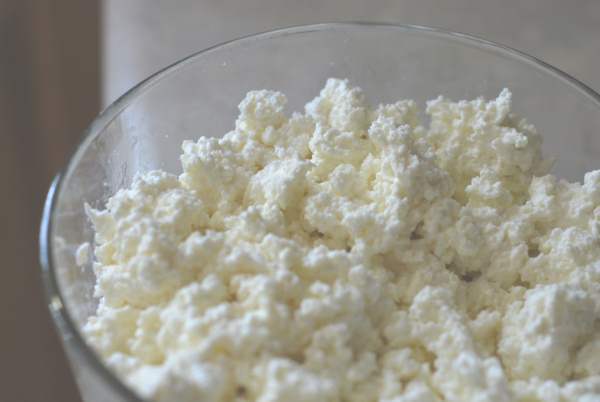 With its 28 grams per cup, cottage cheese also has a lot of probiotics and calcium, which aid in digestion! 16oz of cottage cheese cost about $4.16. It’s plant based, it’s cheap, so go for it! 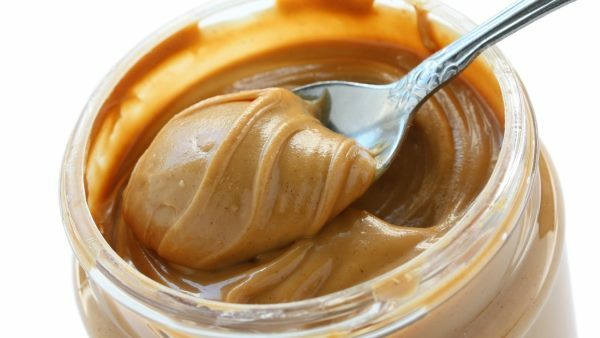 Two tablespoons of peanut butter have about 8 grams of protein, but this stuff is also rich in fiber, magnesium and vitamin B6. You need something made out of nothing but two ingredients – peanuts and salt. 16oz of peanut butter will cost you around $3.95! This is always a good option because you get around 24 grams of protein in every four ounce serving, but the meat has an added effect – it has a lot of iron, zinc and creatine! 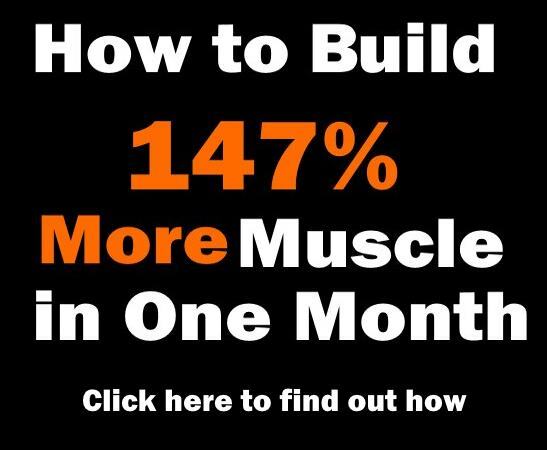 The first two will speed up your muscle building process and the last one will make you feel less tired while allowing you to work out more, which means you’ll have a better time building muscle with it. 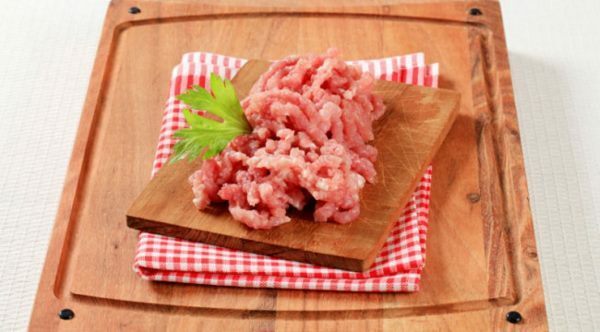 A pound of lean ground beef is around $7.72, so your wallet won’t deplete with one trip to the grocery store! Put them on a salad or eat them right out of the bag – they will have six grams of protein in every ounce, every time. A 16oz pack of them costs $2.67! Sardines are tightly squeezed together, hence the expression, which means you get more protein for less cash! 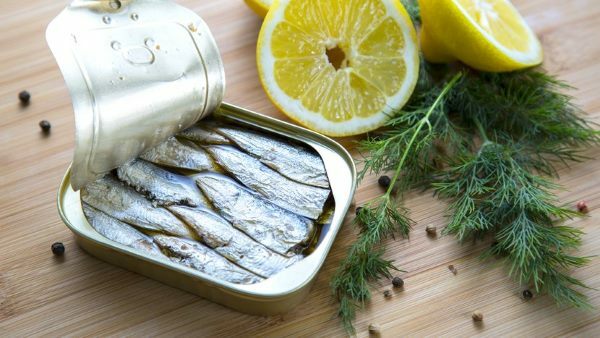 A can of sardines has around 23 grams of protein, but it also has a lot of healthy fats, such as the omega-3 fatty acids. These fatty acids are found in fish, but they’re sold as fish oil supplements as well, to combat inflammation. 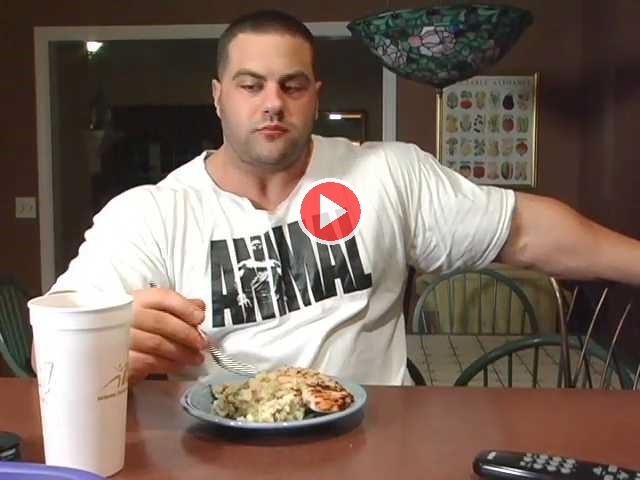 This helps a lot when you start building muscle and your target area gets inflamed. If you’re still inflamed after exercising, you can get really sore, your tissue stops to repair as fast and you don’t grow as much. This is where the omega-3 fats come in – they boost your blood flow to the muscles and reduce your swelling and muscle soreness, giving you a far better experience! A can of sardines costs $3.05, and you can buy in bulk! You can find bags of frozen edamame in grocery stores. 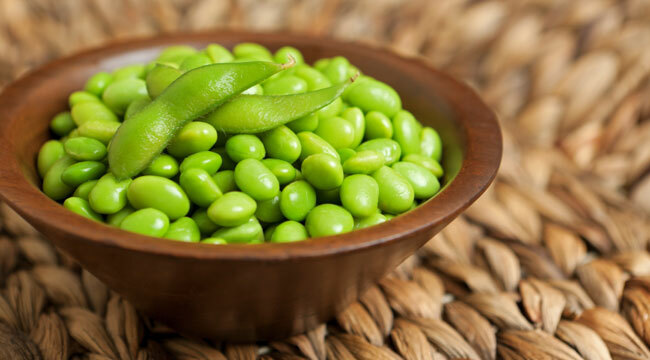 Edamame gives you about 18 grams of protein per cup, meaning it’s a great source of plant-based protein. 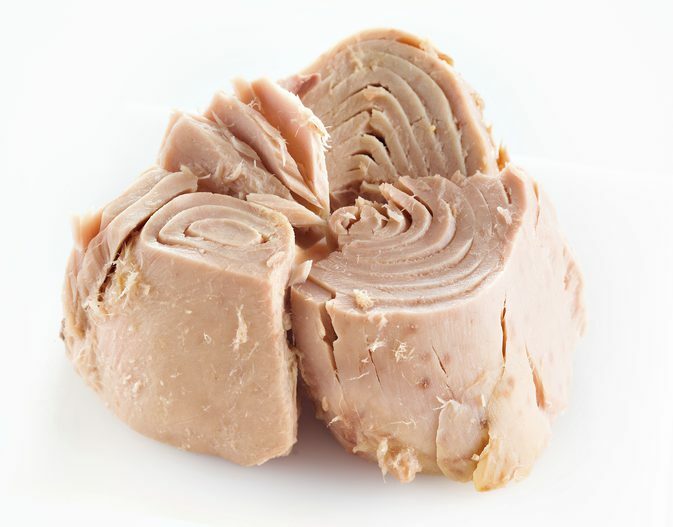 Also, it has mono and poly unsaturated fats, which help your heart, absorb fat-soluble vitamins such as vitamins A, E, D and K and improve your cholesterol levels. 16oz of edamame will cost you $2.55! What, you thought we’d leave this list tuna-less? 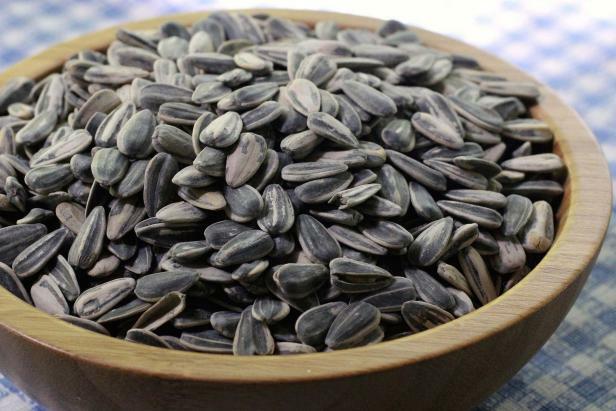 Three ounces of it have 22 grams of protein and they give you healthy fats as well, which help satiate your appetite. A 5oz can of tuna costs only $2.27! Quinoa can be expensive, but it has been crashing hard price-wise lately. 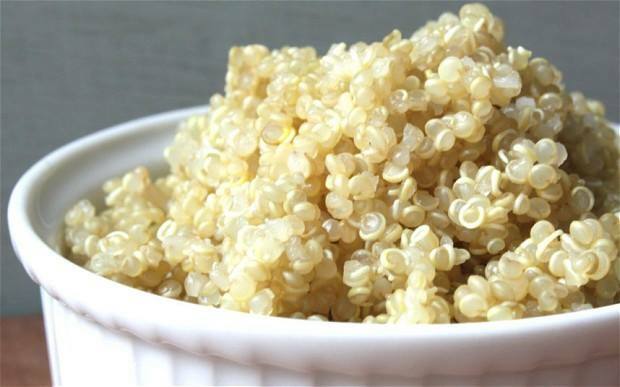 There are 8 grams of pure protein in a cup of quinoa, making it more effective than any other grain when muscle building is concerned. 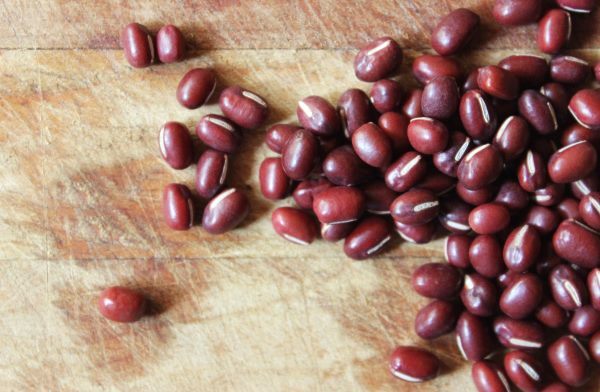 It has complete protein, which means it has all nine essential amino acids. 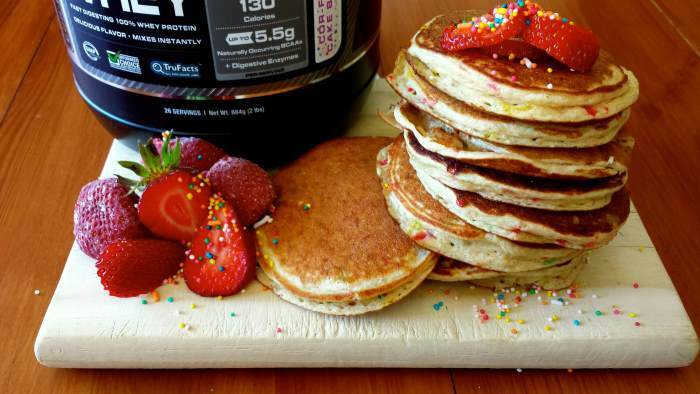 Buy it in bulk, wholesale or get the generic brand – it doesn’t matter as long as you get your protein! It can be even cheaper if you buy it plain and flavor it yourself with herbs and spices! 16oz of quinoa will set you back $6.01, so it’s not that expensive at all! A cup of it has 4.5 grams of protein, which is more than in a great number of vegetables – but a cup of asparagus also only has 40 calories! It has a lot of vitamin A, C, K and folate as well! 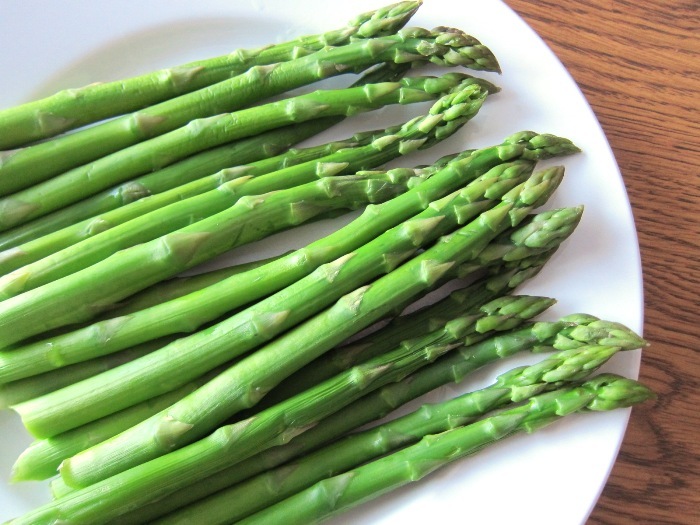 16 ounces of asparagus will cost you around $4.67!